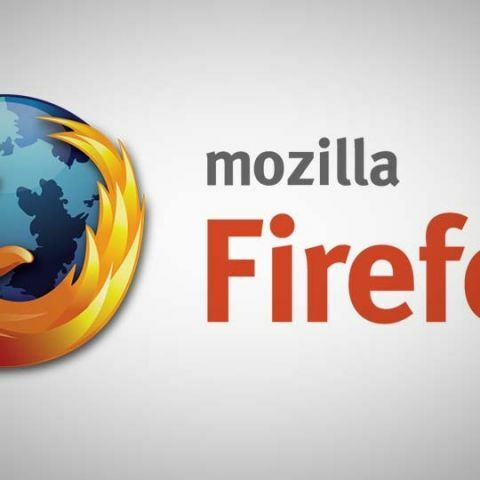 Mozilla is releasing the revamped version of its Firefox browser today. The new update will feature web-based VR support for Oculus Rift and HTC Vive headsets. 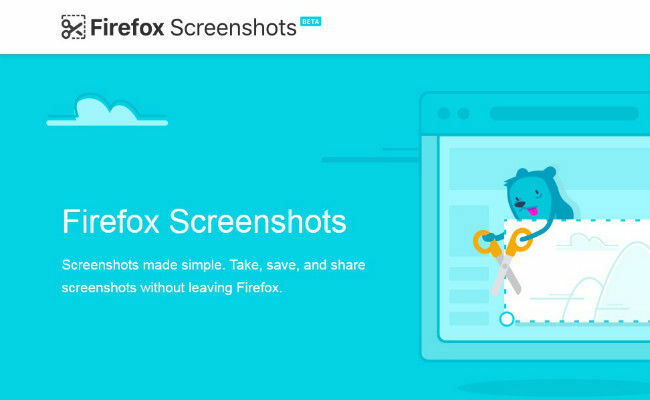 The update also brings a beta feature called ‘Firefox Screenshots,’ which allows users to take, save and share screenshots within the Firefox browser itself. Firefox joins the club with Google’s Chrome and Microsoft’s Edge as they already had web-based VR functionality. Mozilla says WebVR is the big platform feature being shipped in Firefox 55. Firefox users with an HTC Vive or Oculus Rift can experience VR content on the Web. It’s a late addition for Firefox, as Chrome already has web-based VR and is currently one of the most accessible browsers for the VR platforms. Chrome supports VR viewing on the Oculus Rift, HTC Vive, and also Google’s own Cardboard and Daydream headsets. Firefox is also showing off another feature that’s currently in its beta phase called ‘Firefox Screenshots’. It lets users capture and save a screenshot within Firefox itself. This feature saves screenshots to a screenshots library while copying the link to the clipboard. Screenshots are saved for a maximum of two weeks, after which they expire. Users can change the expiration date for screenshots, or delete them from the online library. Screenshots is being rolled out in a phased manner, so users can expect the update to reach them over the next few days. Other improvements to Firefox include - performance gains in session restore with large numbers of tabs, an option to fine-tune browser performance with e10s multi settings, a click to activate Flash Player, search suggestions in the Awesomebar enabled by default, a modernised update system, and a streamlined Windows stub installer that installs Firefox 64 bit by default for users on 64 bit systems.